BankOn’s goal is to ensure that everyone has access to safe and affordable financial products and services. Click the button to see a list of BankOn Los Angeles County partners. A checking account can help you manage your money and save for the future! BankOn coalitions are local partnerships between government agencies, financial institutions, and community organizations that work together to improve the financial stability of unbanked and underbanked residents in their communities. The BankOn Los Angeles County coalition is managed by the County of Los Angeles Department of Consumer and Business Affairs’ Center for Financial Empowerment. We work with community organizations, County departments, and financial institutions to increase access to mainstream bank accounts. This helps you avoid expensive alternative financial services and puts you on a path to increased savings and financial empowerment. How do I know the accounts are safe? If you don't have a checking account to deposit a paycheck, you might be paying high check-cashing fees that could amount to hundreds of dollars. For example, if a check-cashing service charges you 3 percent to cash your $1,000 check, you will pay a $30 fee. If you have a checking account, you can directly deposit your paycheck for free. You may also deposit checks by going to a branch location or using a mobile application at no cost. By not having your money in a checking account and storing it in your home, car, or other unsecured location, your money could be lost during an emergency such as a theft, fire, or natural disaster. Without a checking account you may only have access to the cash you are carrying with you. This makes it difficult to access the money you leave at home. 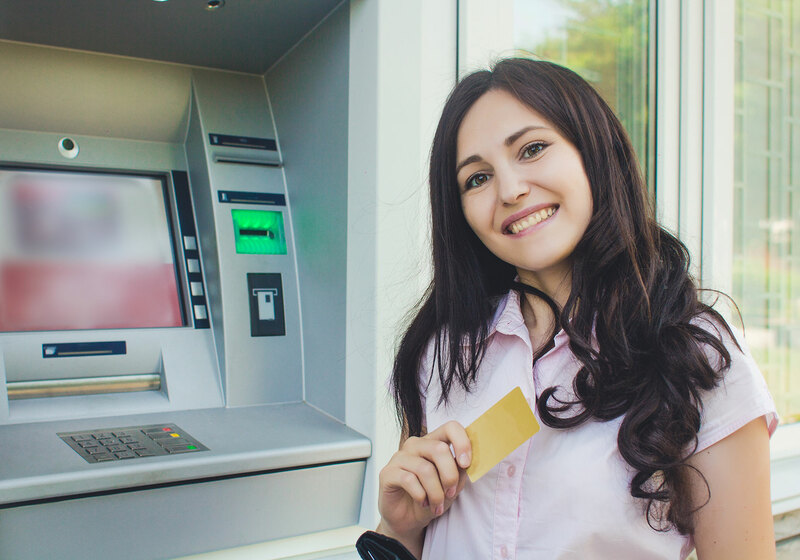 With a checking account your money will always be accessible at a branch location, at an ATM by using a debit card, and with the use of a website or mobile application. If you don’t have a checking account then you are less likely to achieve your financial goals. If you have a checking account it is easier to have access to other financial products like personal loans, car loans, and mortgage loans. It is also easier to maintain a keep track of spending using online and mobile banking. To view a list of Los Angeles County partner banks and credit unions that offer safe and affordable checking accounts, click the button at right.